Our Letterbox Programme, run in conjunction with the Booktrust and the Virtual School is in its 4th successful year. Currently there are 25 children in care across the city who are receiving this reading intervention. 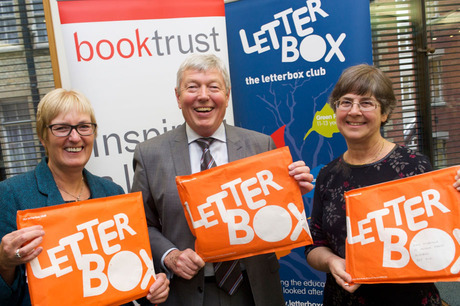 Due to its success in Hull, the East Riding have recently joined the programme too and we have recruited a brand new Letterbox Club Coordinator to deliver the programme in the East Riding. We have delivered a number of successful learning experiences which aim to encourage and inspire the children to read more independently. We have been to the theatre to watch shows such as A Christmas Carol and The Wizard of Oz and have a number of Shakespeare performances to look forward to in the Summer. We were also donated a large amount of Christmas books which were then delivered to a number of children in care across the city. 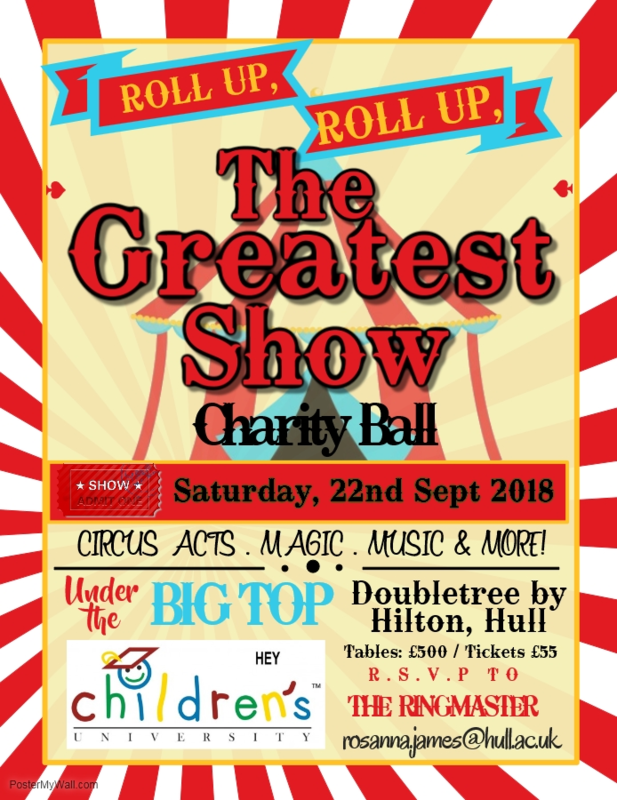 Join us for our 2018 charity ball, “The Greatest Show”. Prepare to be dazzled by aerial performers, magic and more as we bring you the greatest charity ball that there ever was! Tickets are £55 each (or a table of 10 is £500) and this includes a welcome drink and a 3 course meal. Special rates are available at the hotel for our guests. Please call 01482 466045 or email rosanna.james@hull.ac.uk for more information. Hull and East Yorkshire Children’s University (HEY CU) is delighted to team up with NHS Hull Clinical Commissioning Group (CCG) to build upon our Healthy Lifestyles programme in schools across the city of Hull. 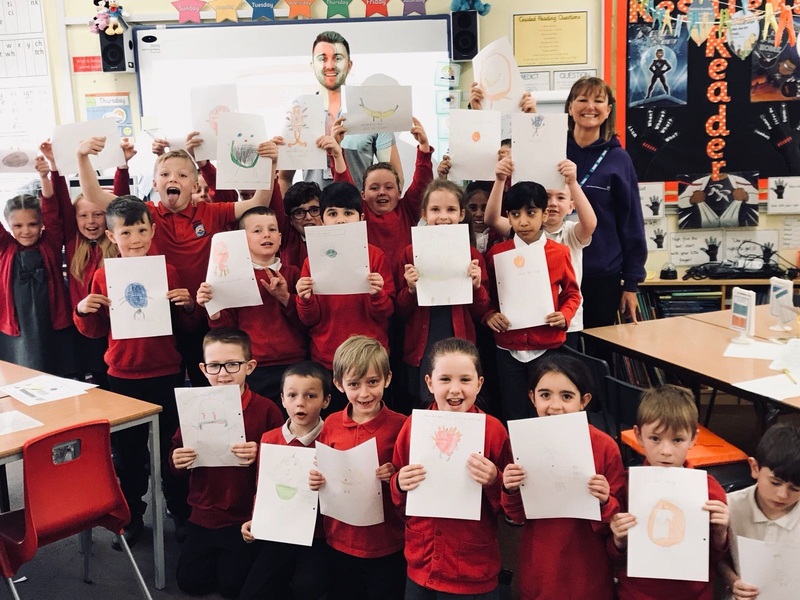 To launch this exciting new partnership, Sue Lee, Associate Director of Communications and Engagement at NHS Hull CCG joined Luke Thornton, HEY CU’s Healthy Lifestyle Coach at Hall Road Academy, Hall Road, Hull, as the children took part in their first Healthy Lifestyles session. The support NHS Hull CCG is providing HEY CU will enable us to provide more Hull schools and local children the opportunity to engage in our Healthy Lifestyles activities in 2018, as whole year groups take part in a four-week programme. The children will learn about health, fitness and exercise, the importance of a healthy diet, about how the body works and how it needs to be looked after to keep it fit and strong. Children will take part in a practical session, measuring heart rates and breathing and planning a healthy lunch by putting into practice what they have learnt to date. The work will conclude with a session on nutrition and diet to discover how the food they eat effects energy levels and long-term health benefits.